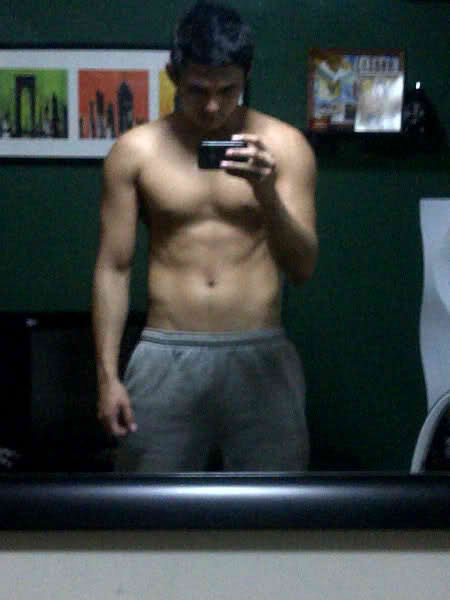 Tom Rodriguez got the highest number of votes in Mykiru's Hottest Hunks Poll for March 2011. The former PBB housemate and Marian Rivera's leading man in the upcoming film "Temptation Island" had a wide lead over the 2nd hottest, Zanjoe Marudo. Tom had 11.49% of the total votes while Zanjoe had exactly 9%. There were 20 hunks in our March 2011 poll, but only 10 of them have qualified for our annual poll. Thanks to those who voted in the poll. I love your choices! 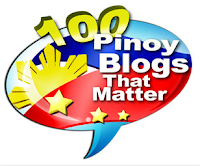 Go HERE to see the list of those who already qualified for our annual poll of the Philippines' Hottest Hunks for 2011.